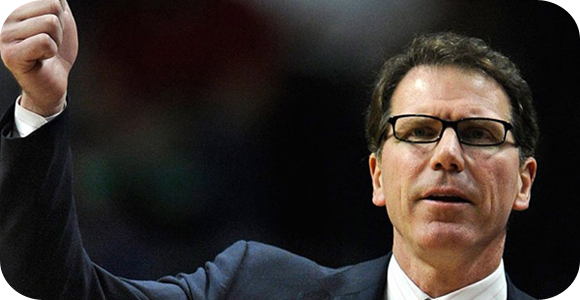 The NBA just announced today that Kiki VanDeWeghe has just been promoted to Executive Vice President of Basketball Operations; where he was the Senior VP prior to this. He will take over the operations effective immediately, and is possibly the best man for the job. From this news, they are also planning on hiring a new President of League Operations, to whom VanDeWeghe will report to. This move was not completely unexpected, as VanDeWeghe has a very good resume and long list of experience in this sport. Helped with innovations, scheduling, game statistics, and player health. He has plenty to offer the League, and with this promotion he will be able to continue to provide his expertise, taking the game to a whole new level. He has a lot of knowledge concerning basketball, involving the players and everything else that goes into making it great.